DAVE AND INDI - KEEPING YOU ON THE EDGE! 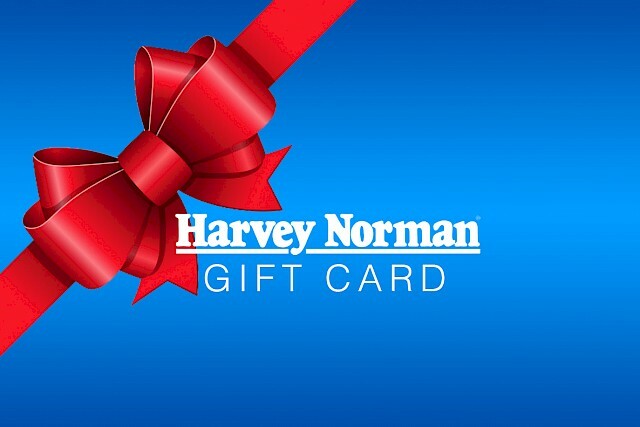 We are giving you the chance to win a $100 Harvey Norman Gift card! Register below and be listening to Dave & Indi on EDGE FM to see if your name is randomly drawn out. If you hear your name, you've got half an hour to jump on the phone and call Dave and Indi to claim your $100 Harvey Norman Gift Card.